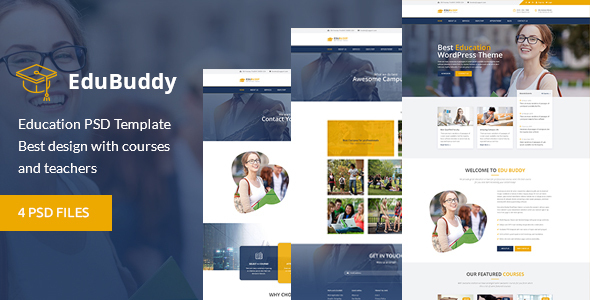 EduBuddy – Education Center PSD Template is a great focused and effective design for educational institutes. Template is useful for academies, universities, colleges, learning institutes and learning management websites. This special design enables you to provide courses along well display of faculty and events. As many educational institutes organize seminars and events. This special design PSD template for computer repair shops can help you to easily display events and seminars effectively. The PSD template for education is special and unique gift for your institute which have awesome visual hierarchy to make your website look awesome and answering everything to your visitor. 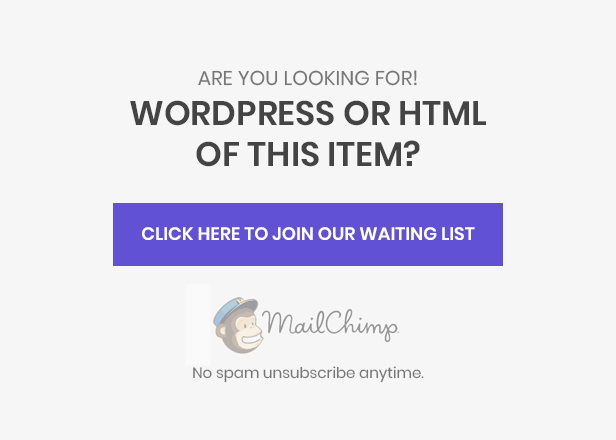 Don’t wait this is great choice for educational institutes and consulting businesses.